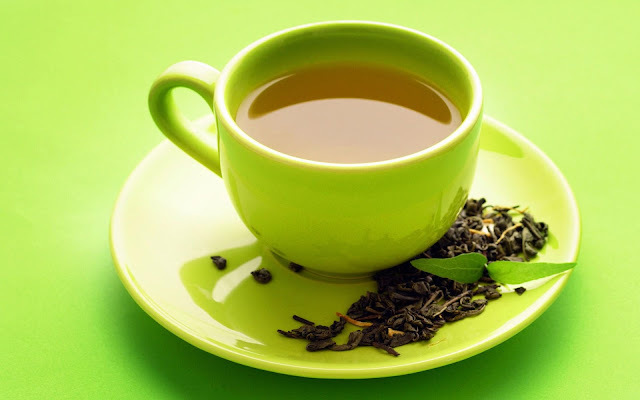 "I have used Organica green tea , it is best for purifying digestive system and I have purchased it from BOFY. One stop solution for all organic products. I am happy with its results. Thanks for sharing, Keep bringing more!"